The Warwick is a historic independent boutique hotel on Rittenhouse Square in central Philadelphia. Originally constructed in 1925, the building was listed on the National Register of Historic Places in 1978. One of five original squares planned by city founder William Penn in the late 17th century, Rittenhouse Square today includes restaurants and retail stores that surrounds a tree-filled park and offers an oasis of respite and relaxation amidst the bustling city. 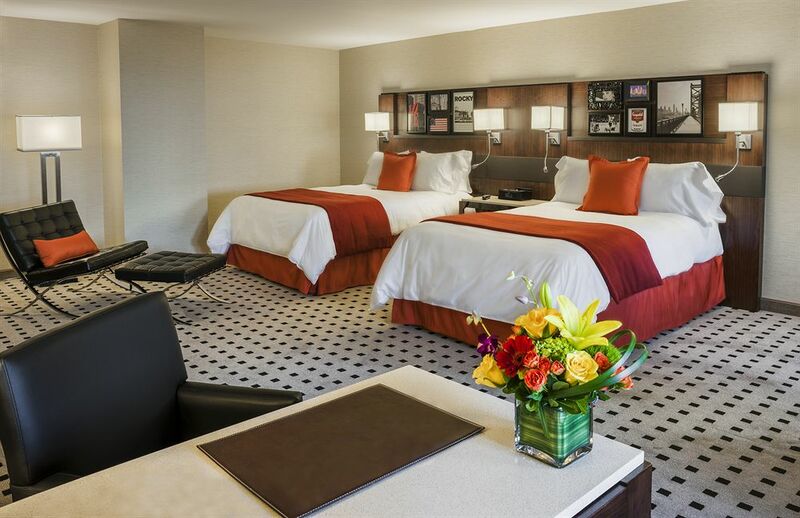 With 300 guestrooms, the entire hotel has undergone an extensive redesign, bringing a contemporary fun style to the landmark historic property. The downtown location is 20 minutes from the Philadelphia International Airport (PHL) and 5 minutes from Amtrak’s 30th Street Station.